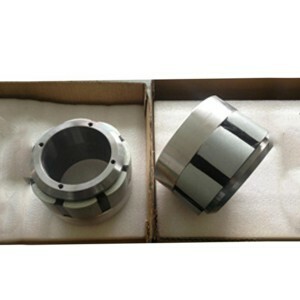 A magnetic coupling is mainly composed of an outer rotor, an inner rotor and an isolating sleeve. 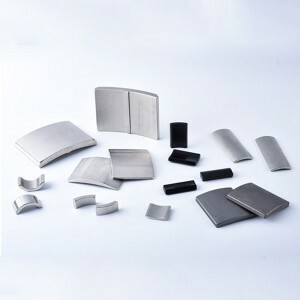 Permanent magnet segments are closely arranged along the circumferential direction of the inner rotor, which forms a magnetic push-pull power circuit. 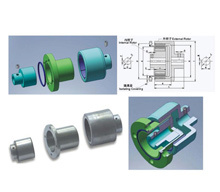 The magnetic coupling transfers torque from one shaft using permanent magnetic field. 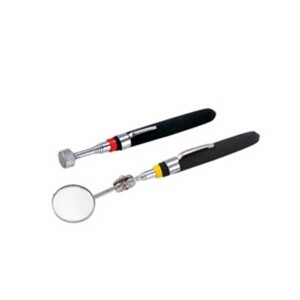 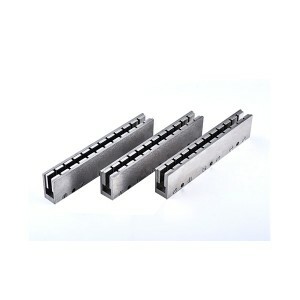 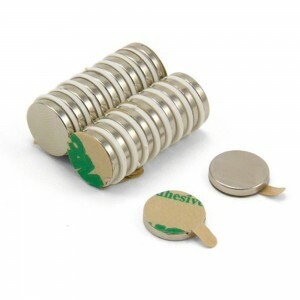 It connects prime motor and working machine solely by magnetic strength. 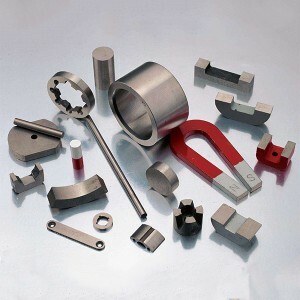 Such physical mechanical connection does not involve direct mechanical connection, but based on in magnetism interaction between magnets inside. 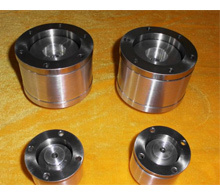 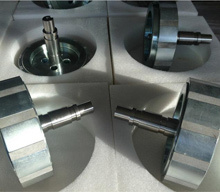 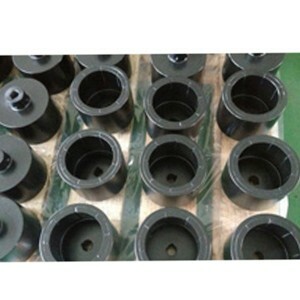 Magnetic couplings are widely used in industries include: water industry, sewage treatment, petroleum and natural gas, thermal power generation, central air conditioning system for refrigeration and heating, paper and pulp, agricultural irrigation, coal, cement, metallurgy ,chemical, shipbuilding and so on. 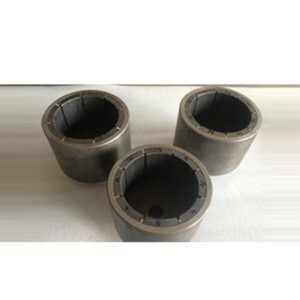 Ferrite material, with its advantage of wide raw material source and cheap price, was popularly used in magnetic couplings at the beginning. 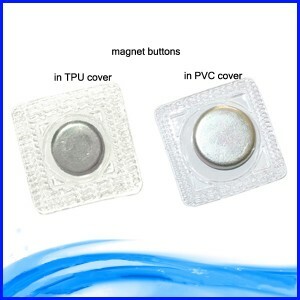 But its weak magnetism renders the relatively small torque, which limited its application. 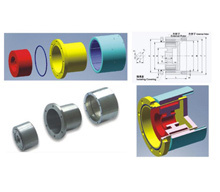 SmCo and alnico, with stronger magnetism than ferrite magnets and excellent resistance against corrosion and high temperature, are the two ideal magnetic materials for couplings. 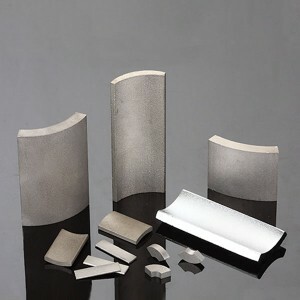 However, there is also a significant shortcoming of SmCo and Alnico material: high raw material price. 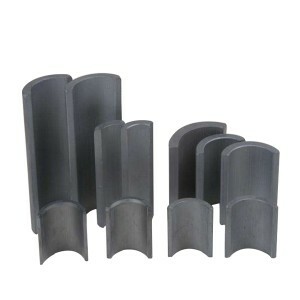 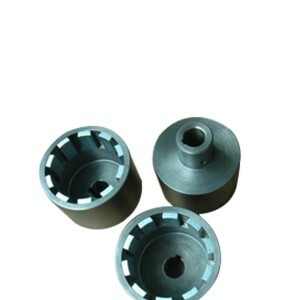 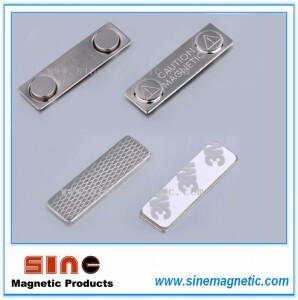 The limitations of ferrite, SmCo and alnico materials enhanced development of the third generation permanent magnet material:neodymium arc magnets NdFeB magnets is currently the strongest magnets with BH(Max) up to 52 MGOe and relative lower price compared to SmCo and alnico magnets. 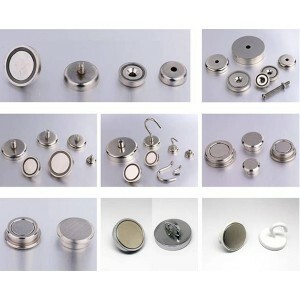 Neodymium magnet is also easy to cut and drill, enabling them to be manufactured into small sizes, which is helpful for reducing the volume of couplings. 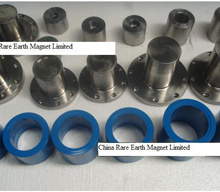 With advantages of highest magnetic strength, relatively lower price and flexibility of sizes, neodymium magnet is most widely used magnetic material in couplings.